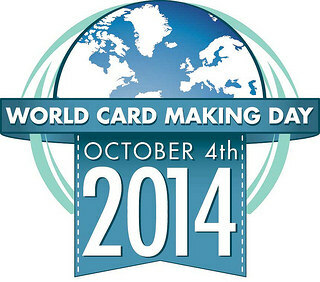 Happy World Card Making Day 2014! Today I am showing you how to make a scene shaker card. I just love the Majestic Deer designed by Melyssa of Whimsie Doodles. So i decided it would be fun to use in a shaker card. I started with the Basic Rectangle Backdrop Die and wanted to have a subtle background design so I decided to try something new . . . I used our new Tim Holtz Distress Stains in Picket Fence, sprayed on our Dainty Dots Background Builder Stamp, then stamped it onto the light blue paper and dried it with the heat tool. It is kind of hard to see in the photo but it looks like snow in real life. Then I die cut using the largest oval in the Oval Backdrop Die Set centered in the Polka Dot Rectangle Backdrop Die to create the "window" of the shaker. I used an over head projector sheet and cut using the same size Polka Dot Rectangle Backdrop Die. 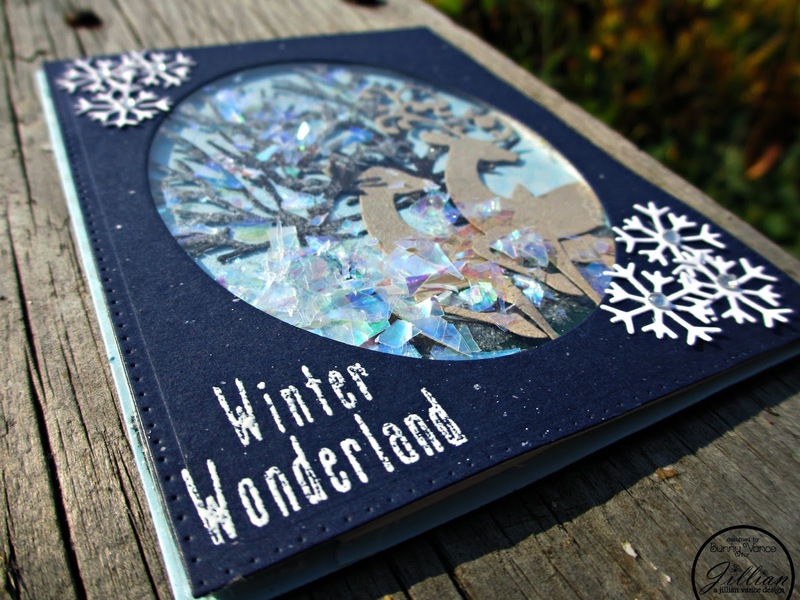 I stamped the sentiment from Winter Woodland Stamp Set in Ranger Embossing Ink and heat embossed using Ranger White Embossing Powder. Then layer them together in this order: Blue layer with oval cut out adhered to the top of the Clear overhead projector die cut. then using Scrapbook Adhesives by 3L Crafty Foam Tape, I put it all the way around the backside of those two pieces ~ sit this aside. 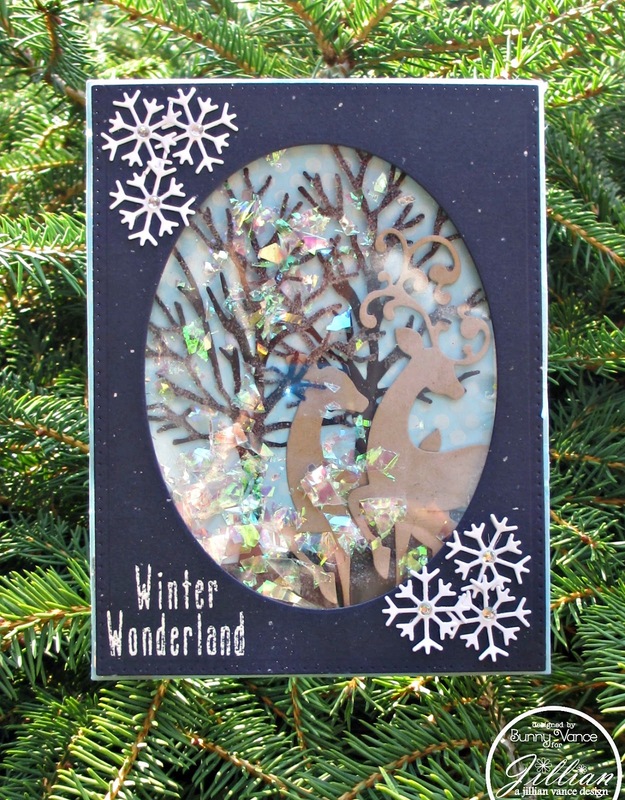 Next move on to the scene: Cut 2 Majestic Deer out of Kraft cardstock, cut the antlers off of one deer and Two Tranquil Trees out of dark brown cardstock, I used the Embossing Dabber by Ranger and their Sticky Embossing Powder to add the Distress Glitter to the trees so they looked snowy. I hand cut a piece of green cardstock for the ground and also added Distress Glitter to it as well. Arranged them all on my light blue die cut that had been stamped with the Dainty Dots Background Stamp I added some iridescent confetti from Michael's and then layered the sandwich of clear acetate and cardstock on top ~ shaker part of the card complete! I used the snowflake dies from Sam E. Snowman Shaker Die Set to each corner and topped them off with some Want2Scrap Baby Bling in Clear! TADA . . . there is my card! 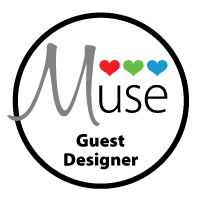 Thanks for stopping by today, hope you are having fun seeing all the inspiration from the Blog Tour that PaperCrafts Magazine has provided. I would love to see your comments and remember to 'Pin It"! Please head over to the A Jillian Vance Design Blog, they are having a giveaway you won't want to miss entering! just beautiful, love the sequins, Happy WCMD! Beautiful shaker, love the deer. This turned out SUPER COOL Bunny (esp on a day when snowflakes appeared - lol!! )!